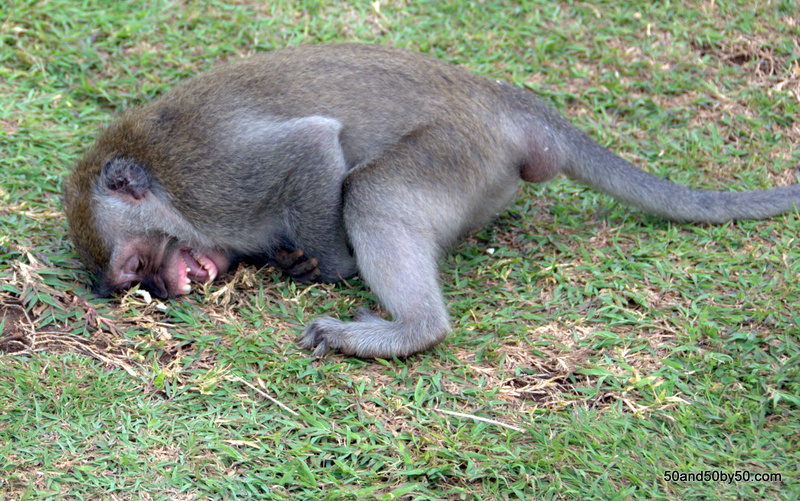 this monkey started laughing so hard he appeared to fall off the branch and roll, and then kept until 2 other monkeys joined him in the laughter. 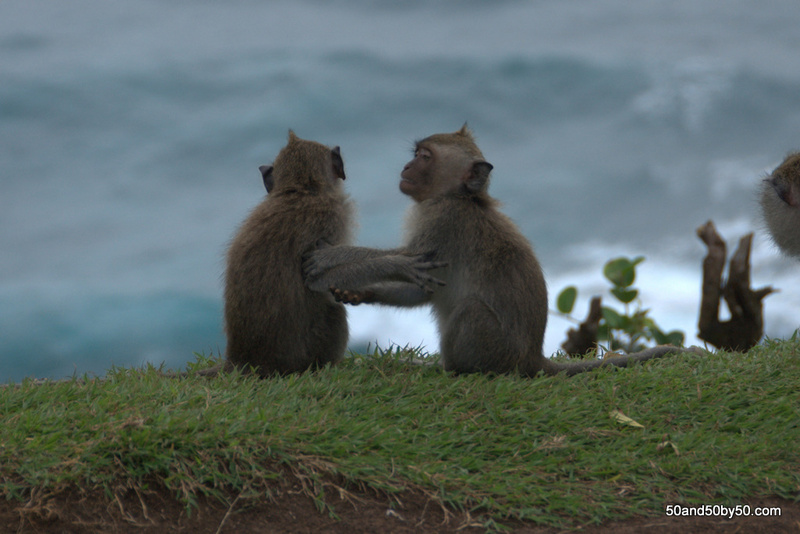 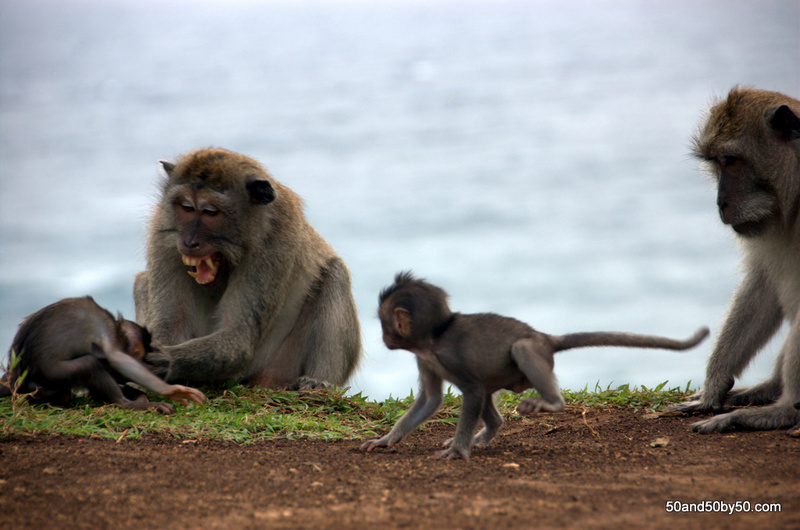 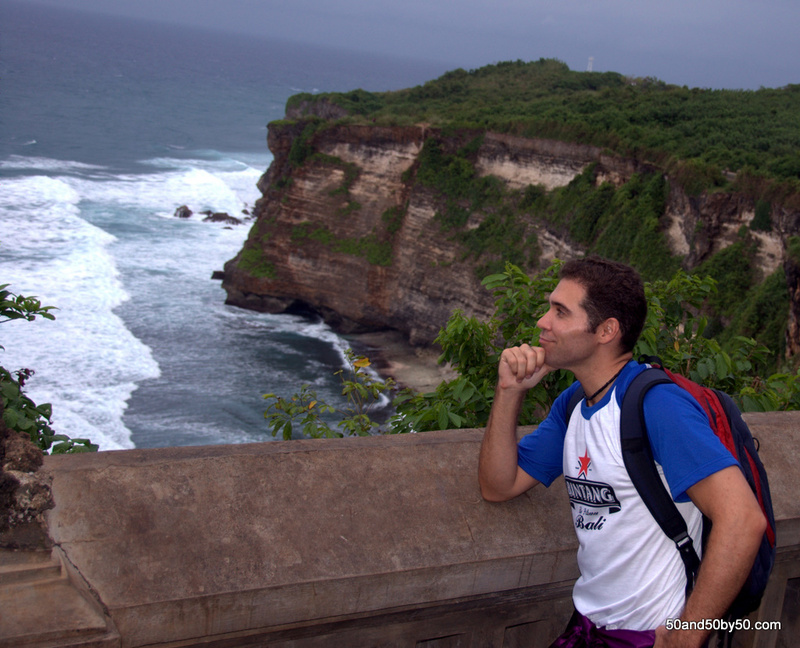 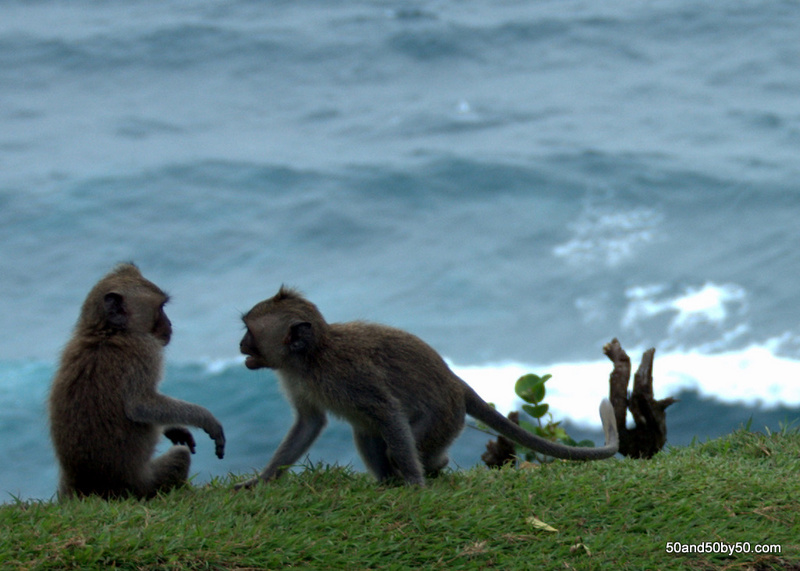 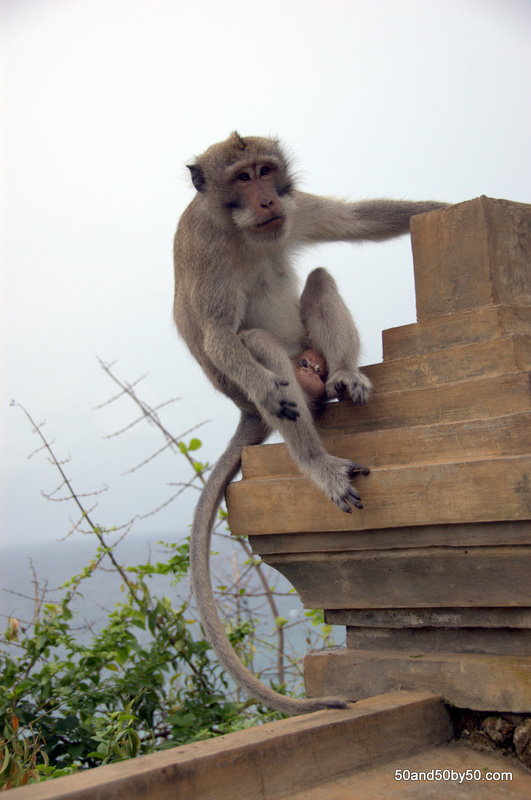 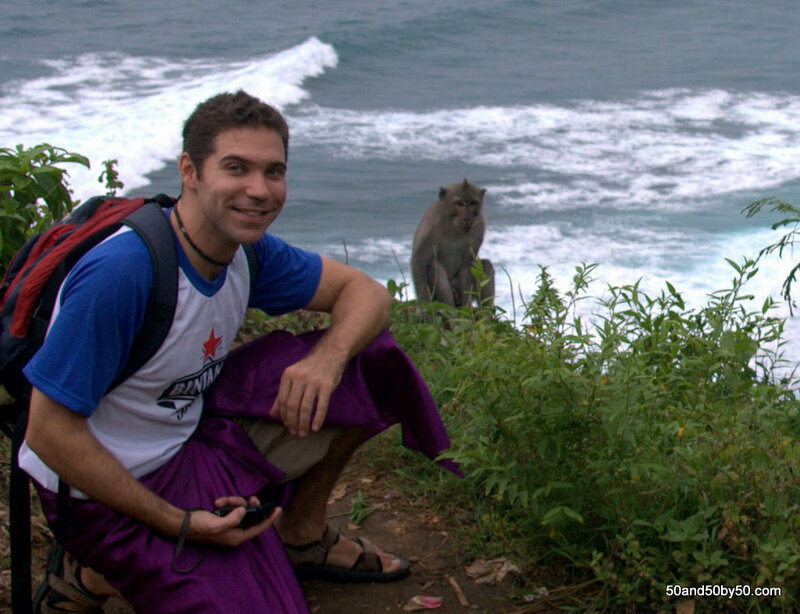 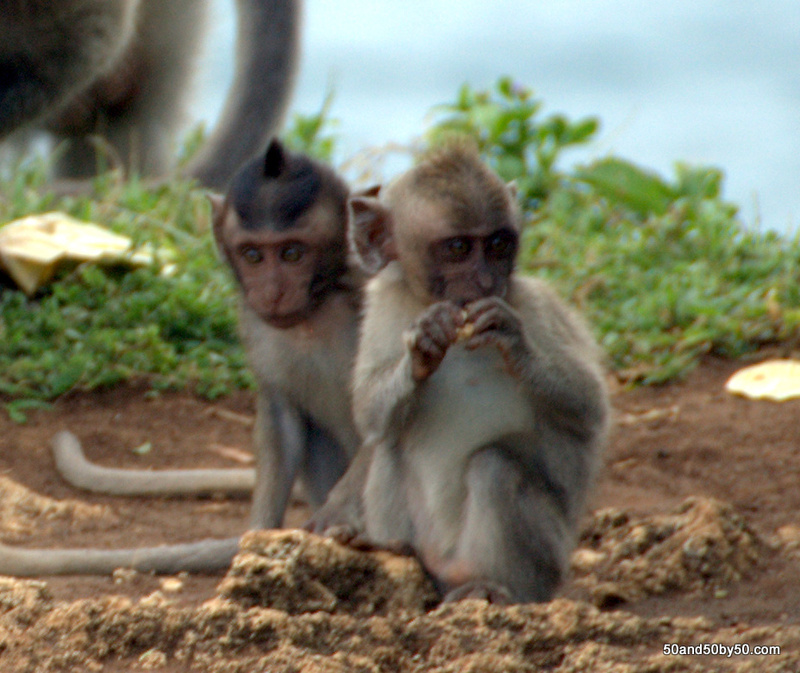 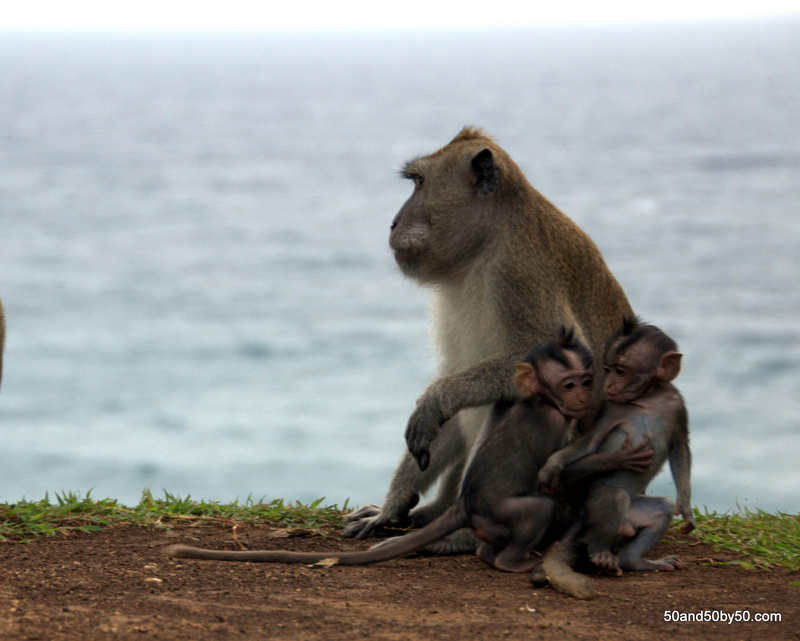 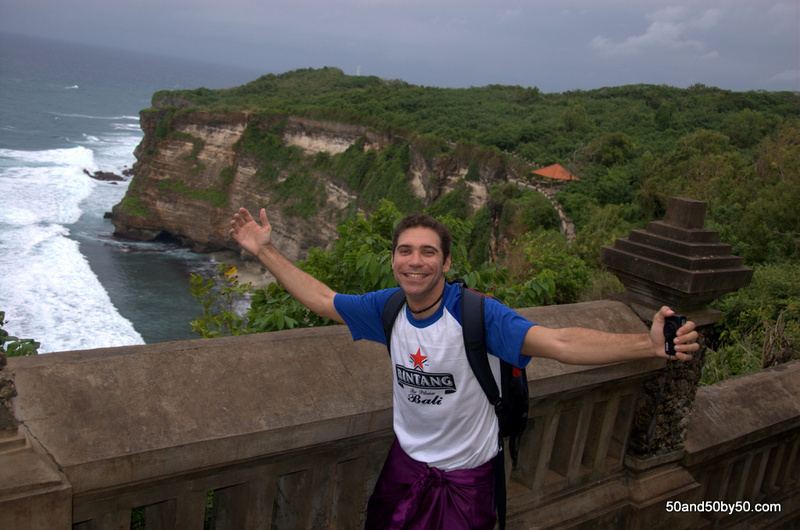 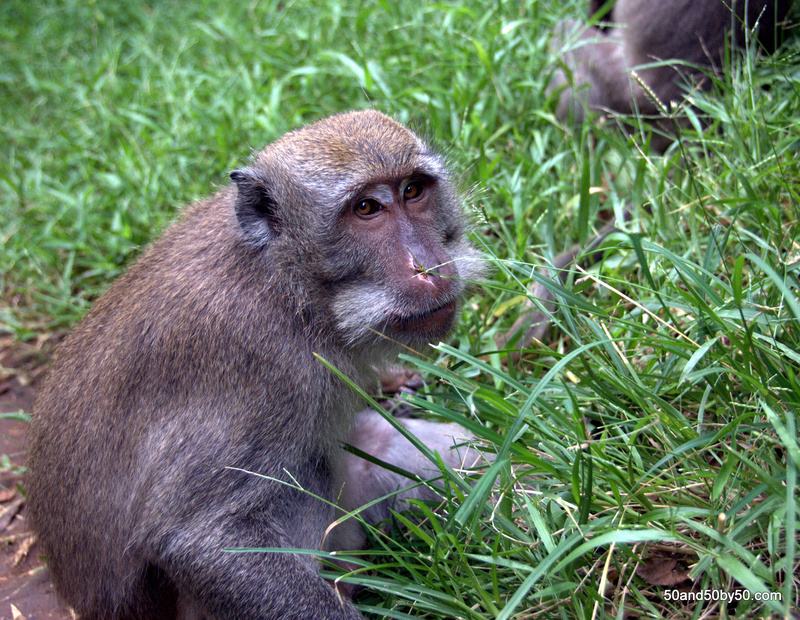 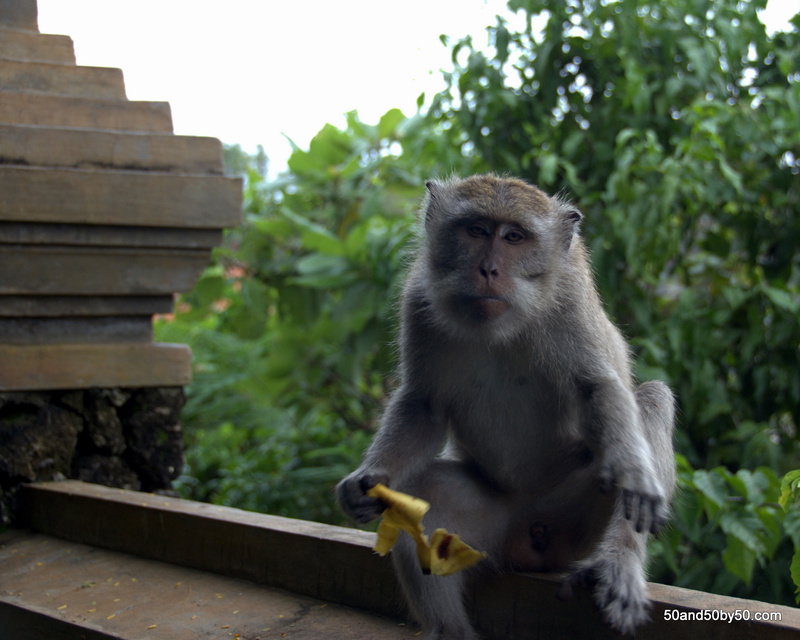 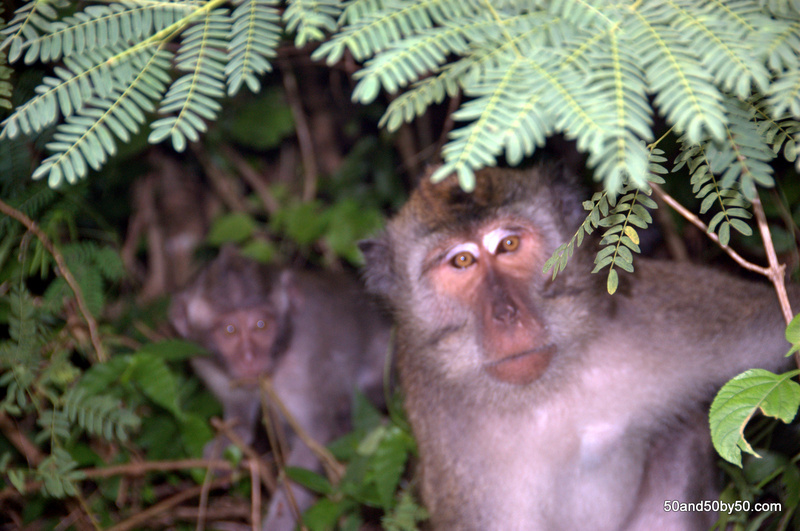 Photos of long-tailed macaques in Bali, Indonesia at Ulu Watu. Baby Monkeys at Ulu Watu!